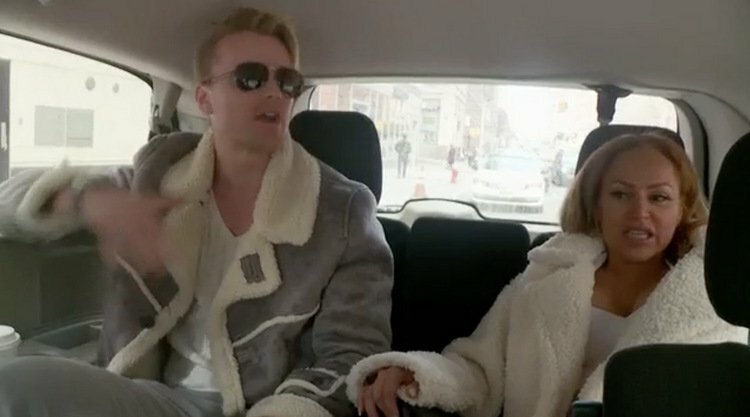 We all knew the toxic miasma that was the relationship of Darcey Silva and Jesse Meester on 90 Day Fiance: Before the 90 Days wouldn’t end with the season finale. We knew their bickering wouldn’t be confined to the parameters of a weekly television series. No, Darcey and (especially) Jesse find it perfectly necessary and appropriate to continuously take jabs at each other on social media. There are currently three main triggering topics for these guys. The first is who actually paid for the summer trip to Greece that they took as a happy couple in the summer of 2017. Darcey claims she was the one to foot the bill, and her sister Stacey backed her up when she was interviewed on the live after show. Which brings us to triggering topic number two; Darcey’s financial situation. Jesse claims she is allegedly struggling to pay off her debts and had to sell the promise ring he gave her. The final hot-button topic is what exactly happened between Darcey and Jesse at their hotel between the afternoon of their infamous breakup and when the cameras were back the following morning. When interviewed by producers, the two had conflicting answers. Darcey claimed they were intimate while Jesse flatly denied it. Darcey had posted a clip from 90 Day Fiance footage of the hotel room scene with her commentary but quickly deleted it. TELL US- WHO DO YOU BELIEVE? ARE YOU #TEAM DARCEY OR #TEAM JESSE?